Yes you read that right ! Its official now, and its happening. 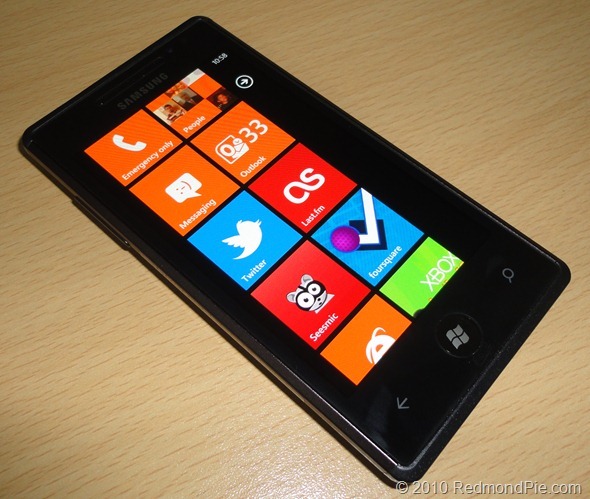 Nokia’s CEO Stephen Elop has announced partnership with Microsoft on bringing Windows Phone 7 as the primary smartphone platform to its handsets. Joining him on-stage was Microsoft’s CEO Steve Ballmer.